We arrange flowers for any occasion you have in mind. We approach each design as an artistic creation of color, texture and form. Our aim is to present flowers beyond the traditional vase by using specialty containers, unique materials and the freshest seasonal flowers in sophisticated color palettes. 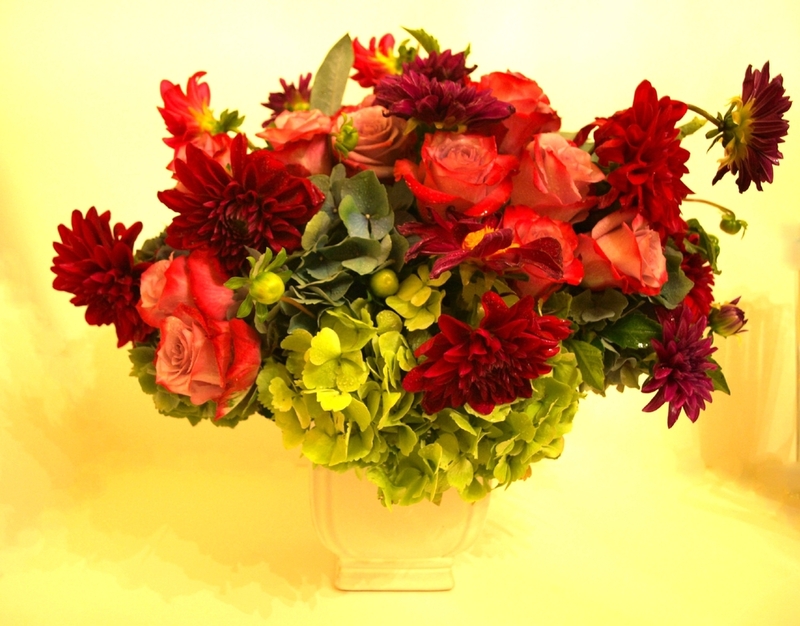 We deliver gift arrangements in Morristown, New Jersey and surrounding areas. Please visit our on-line Shop to place an order or call us directly.